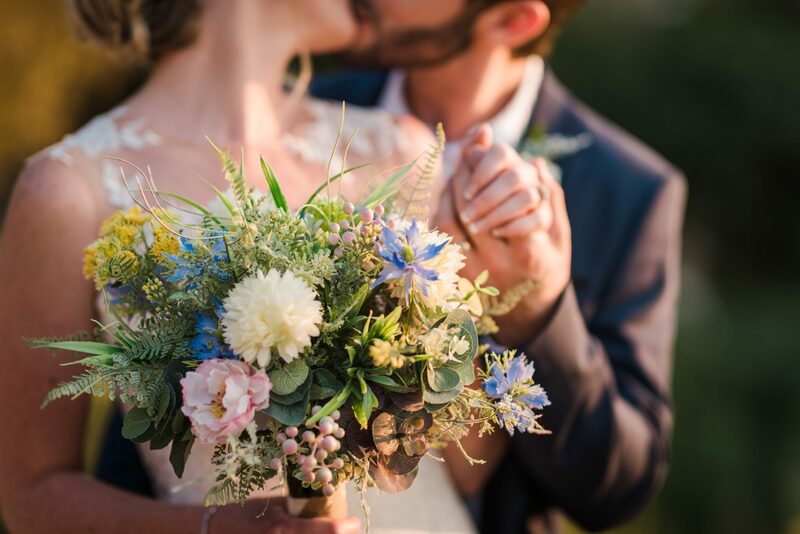 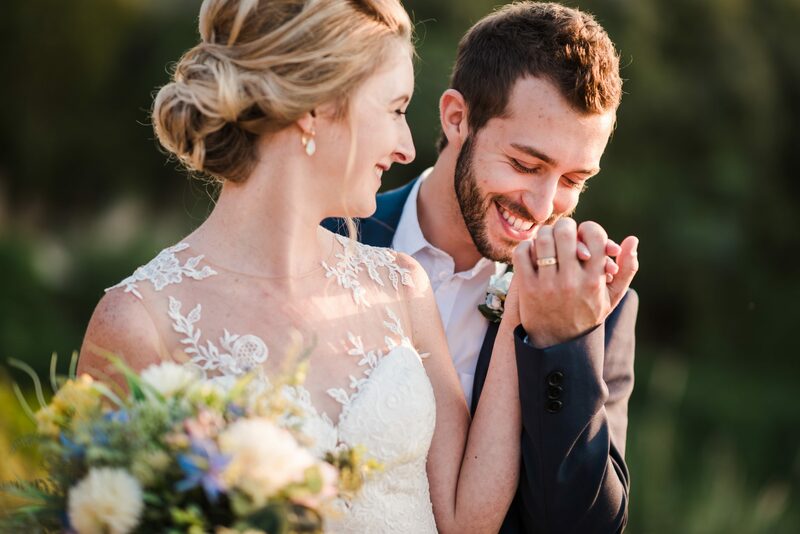 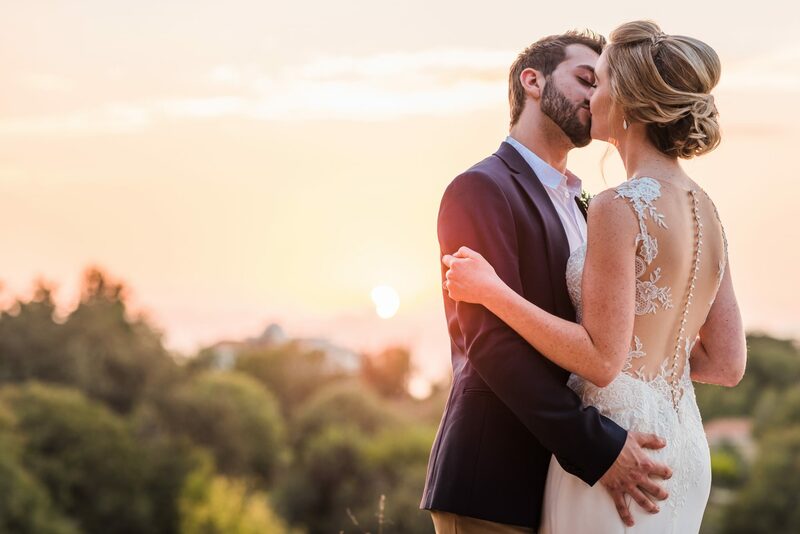 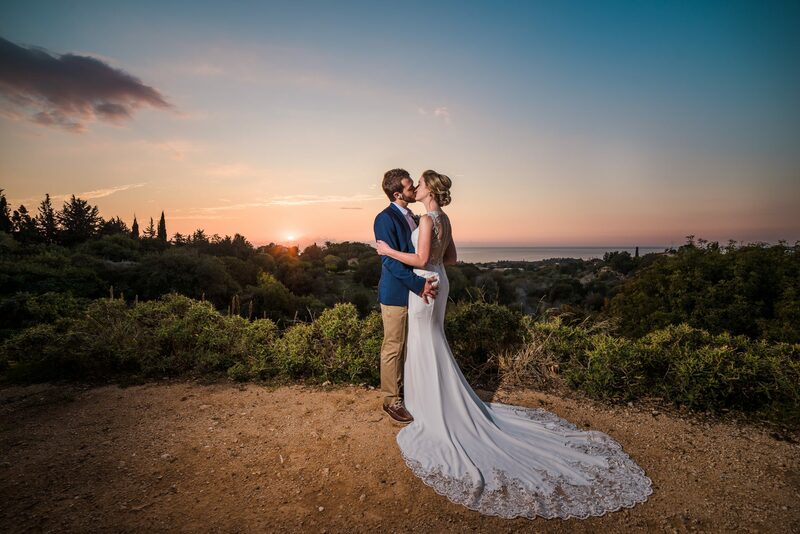 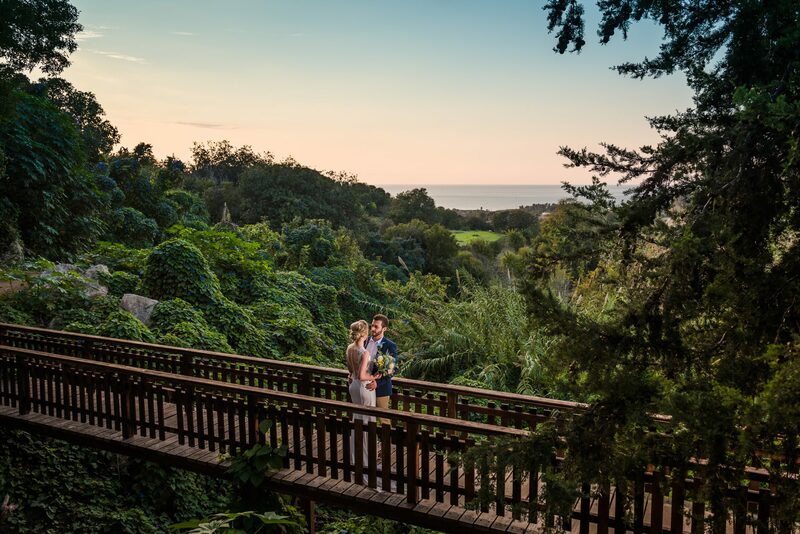 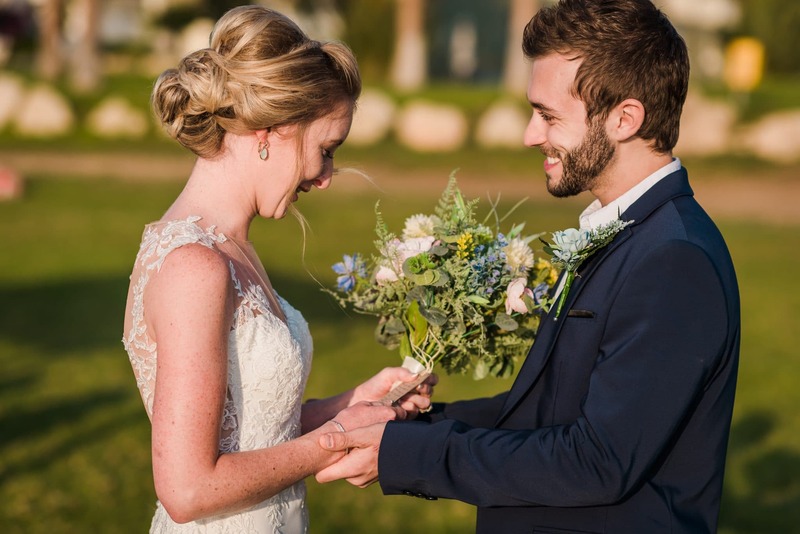 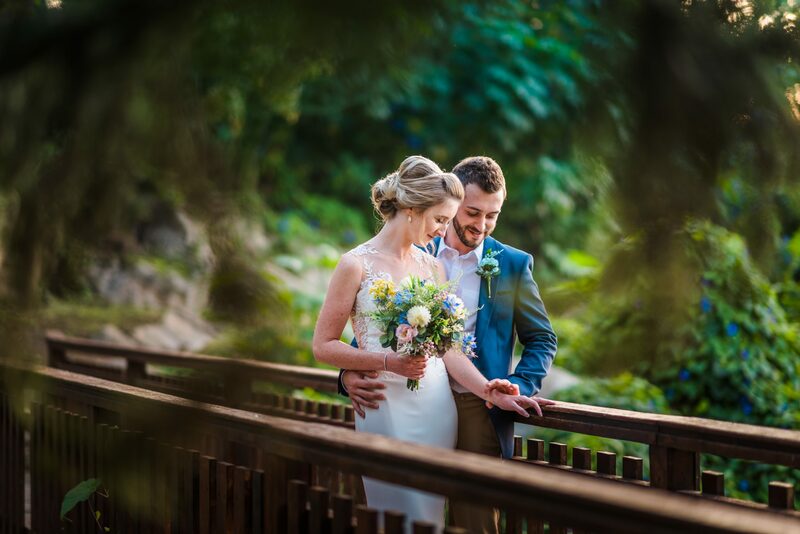 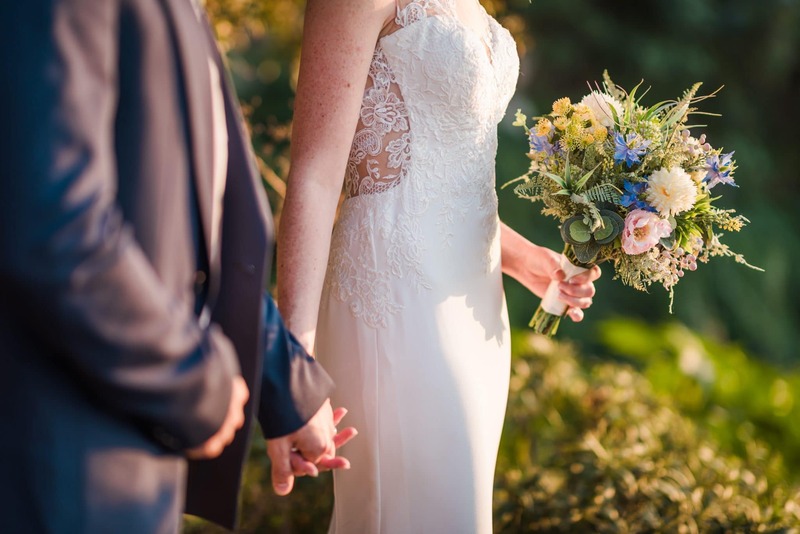 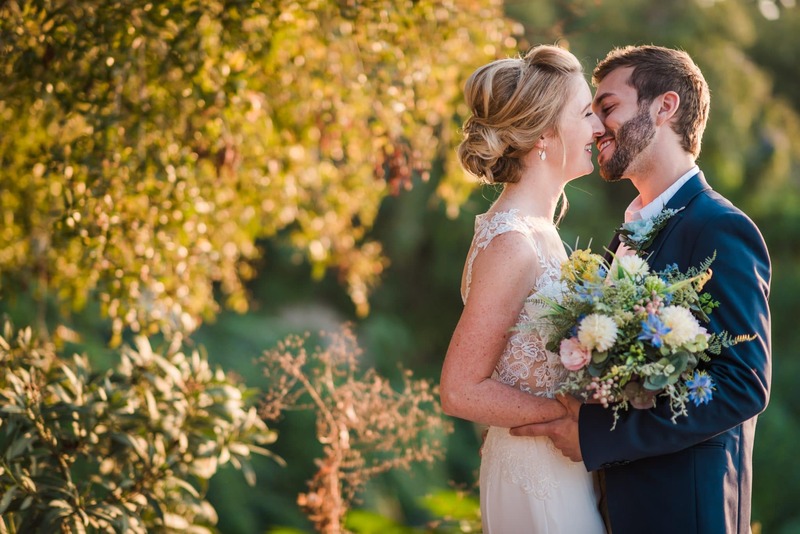 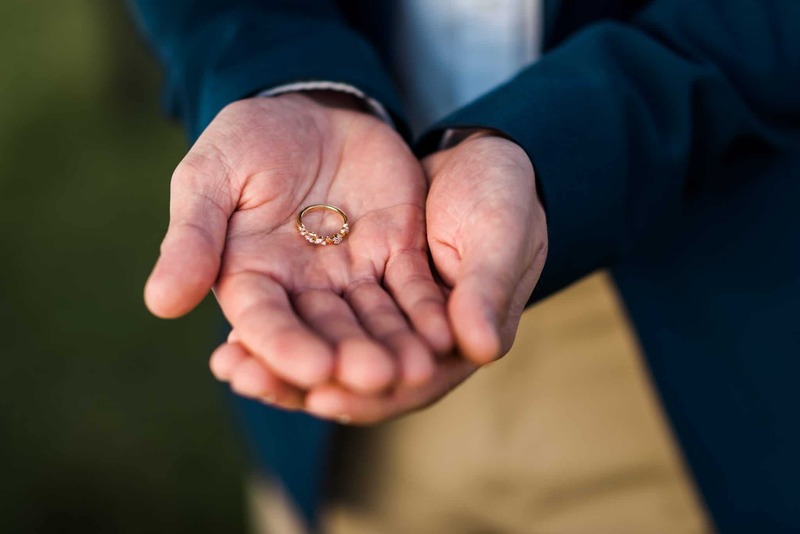 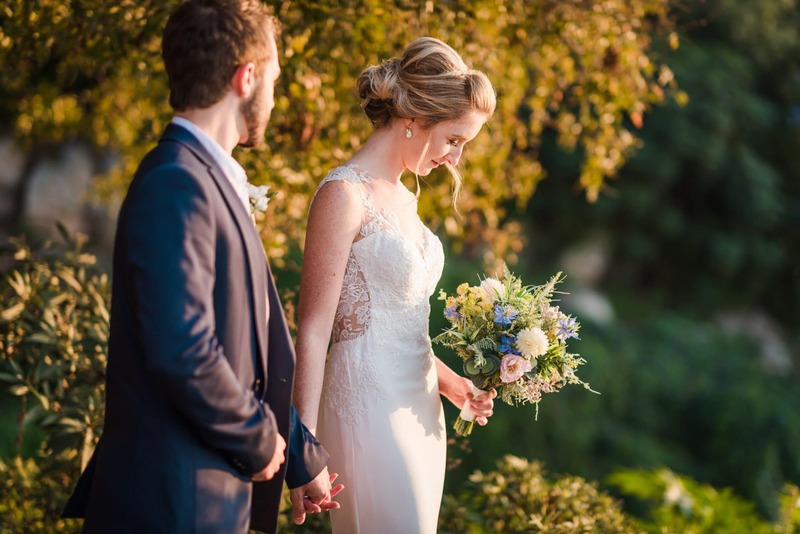 As a Paphos wedding photographer the end of the season was a blessing, I had the honor to document Adam and Lydia’s most special day of their lives. 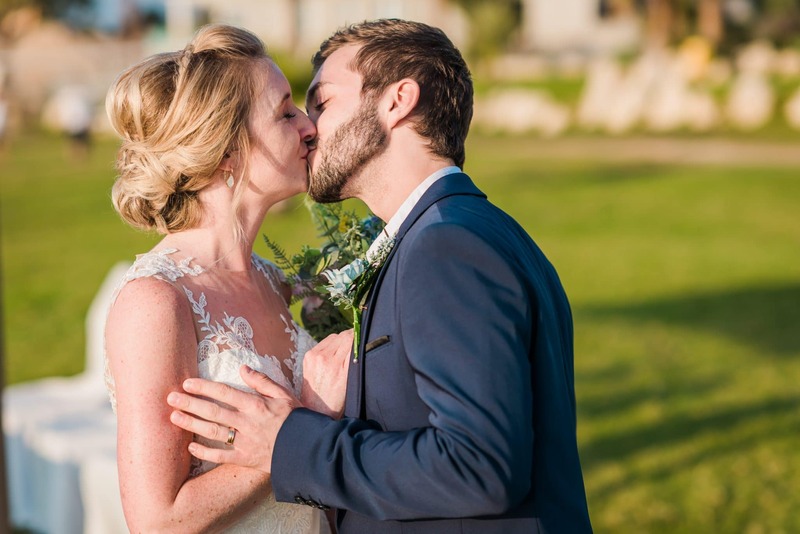 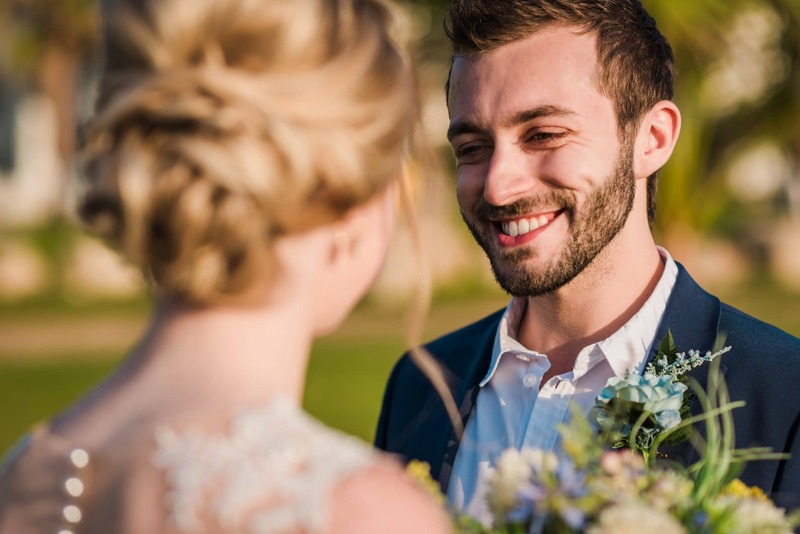 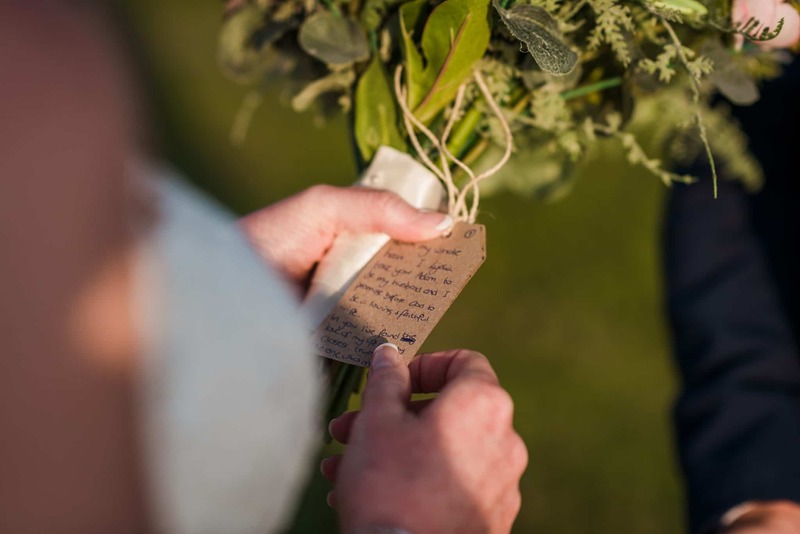 I remember when I first saw Adam at the reception of Capital Coast Resort in Paphos and straight away I could read the joy on his face, he looked so happy, we walked down the beach where the ceremony was taking place and he could not wait for his bride to arrive. 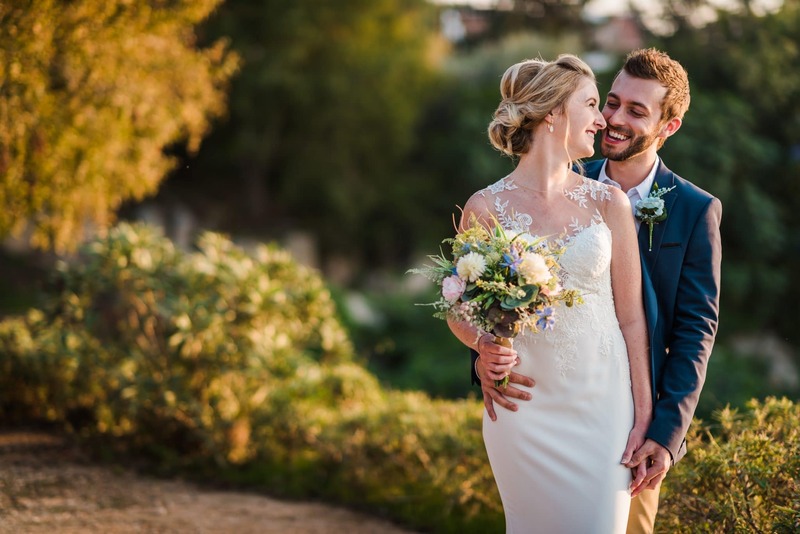 Few minutes passed and there she is, walking down the isle in one of the most beautiful dresses I’ve seen in my whole career as a Paphos wedding photographer, Adam was mesmerized when he turned and saw the love of his life, on her way to finally become his wife. 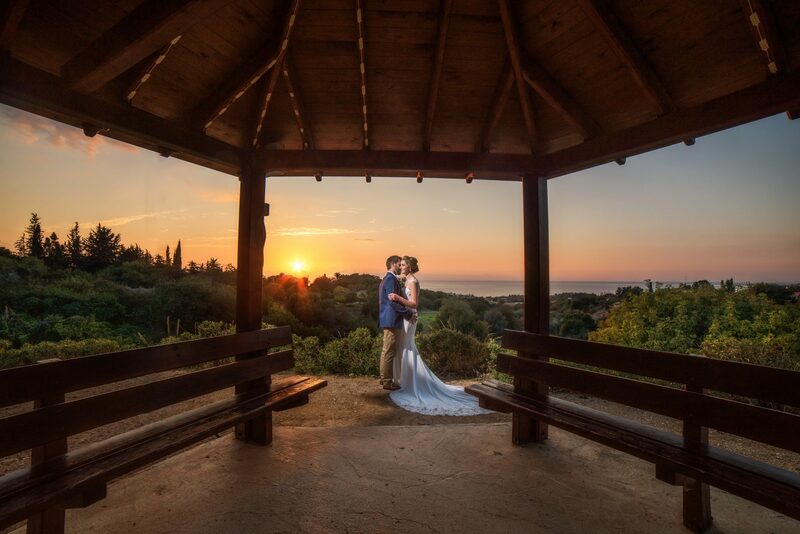 After the ceremony we went at one of my favorite locations in Cyprus as a wedding photographer in Paphos, Lemba village, the place where most of the images that you will see been created there. 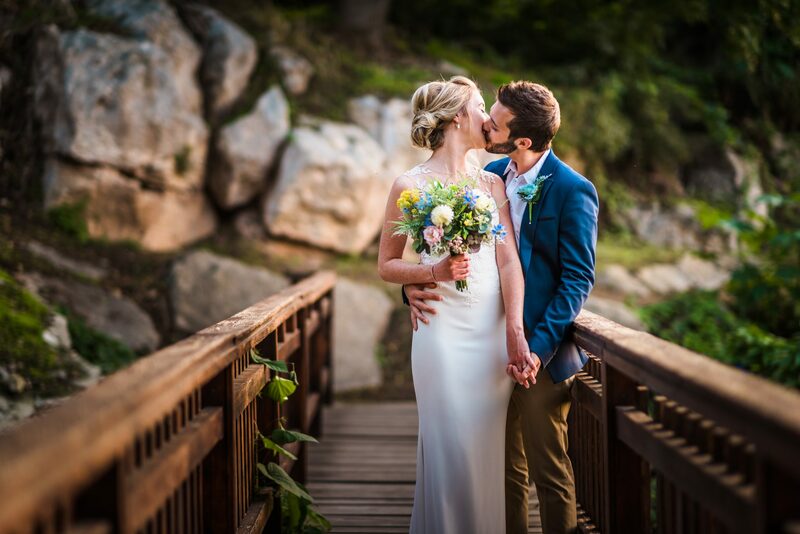 "Photography is the art that gives you the power to time travel"